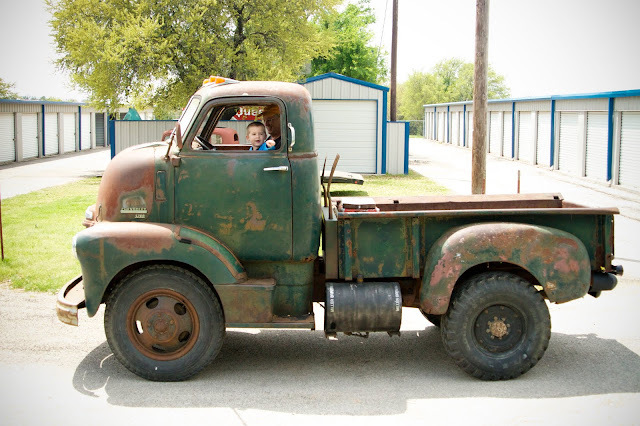 "Mater" is now heading off to California to be a surf truck, destined to tote surf boards for the rest of his days. If I had to choose being put out to pasture or out to beach, I'd choose beach, too! 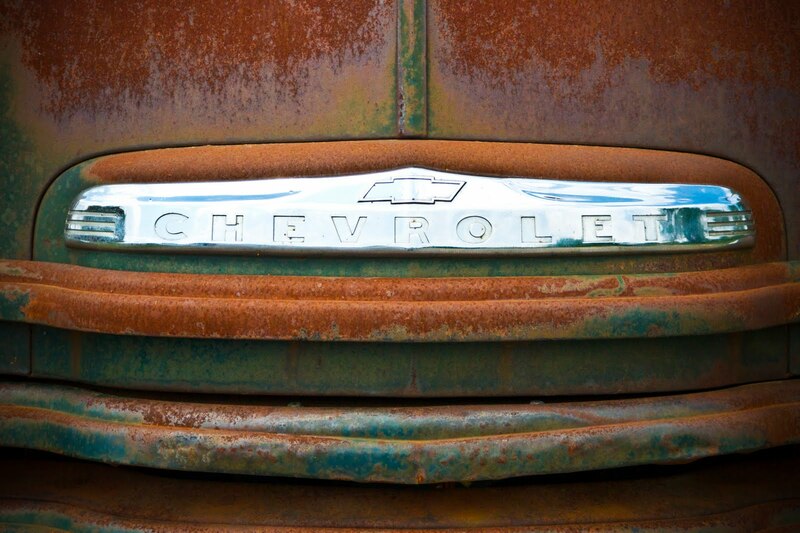 Mater, we'll have to come visit soon! That is an AWESOME truck! That is so sweet! You can tell in every picture how excited he is! How do you combine a bunch of images like that? I have a bunch of pictures I want to post on my blog in this fashion, but I don't know how to add more than one in Photoshop. 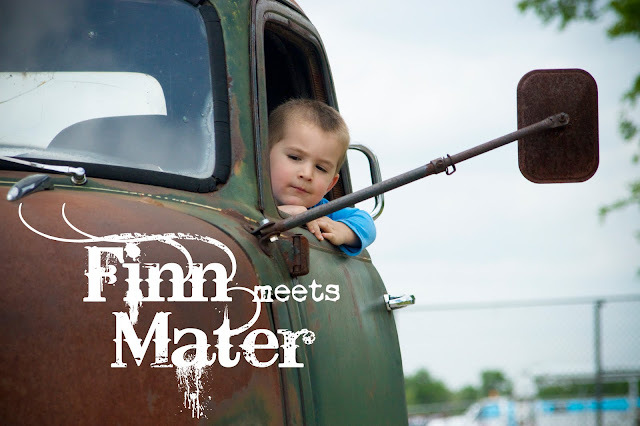 Such cute pictures -- Eden LOVED cars when he was Finn's age. More than anything. He would sit outside in the neighbor's Barbie Jeep all day long. All he wanted for Christmas were real keys. man, oh man. Corban would die. He has 4 mcqueens and 2 maters, all of various sizes. SERIOUSLY Lyndsay!!! Your kiddos are TOO precious!!! When we decide to have kids, I hope that they are as precious as your two are!! This post is priceless!! 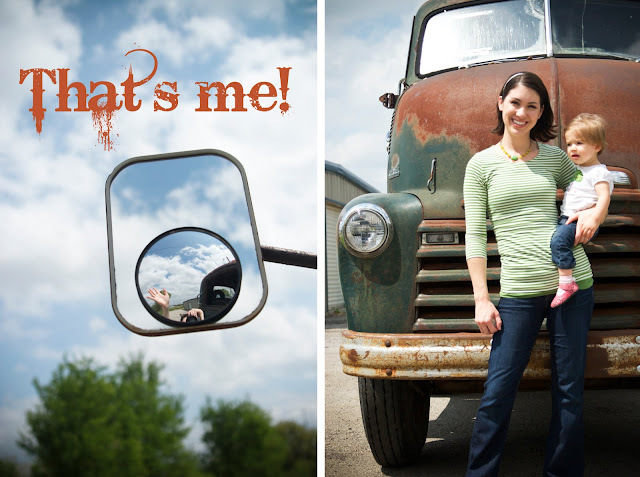 Your kiddoes will have so many photo treasures to look back on when they are older!